indie.knits: You are my sweetest downfall. Those who want to know about Japan and not yarn may want to look away now. Just sayin'. Why are you so awesome? I mean really. 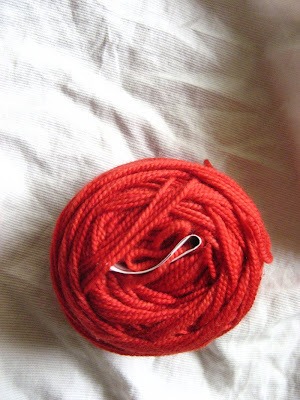 I already had red sock yarn two months ago: Shibui Sock in Chinese Red. I bought it last summer at Hilltop Yarn East (RIP) and it is pretty. It is the color of a Wong Kar-Wai film, or the silk robes from the red scenes in Hero, or the signal lanterns from Raise the Red Lantern. 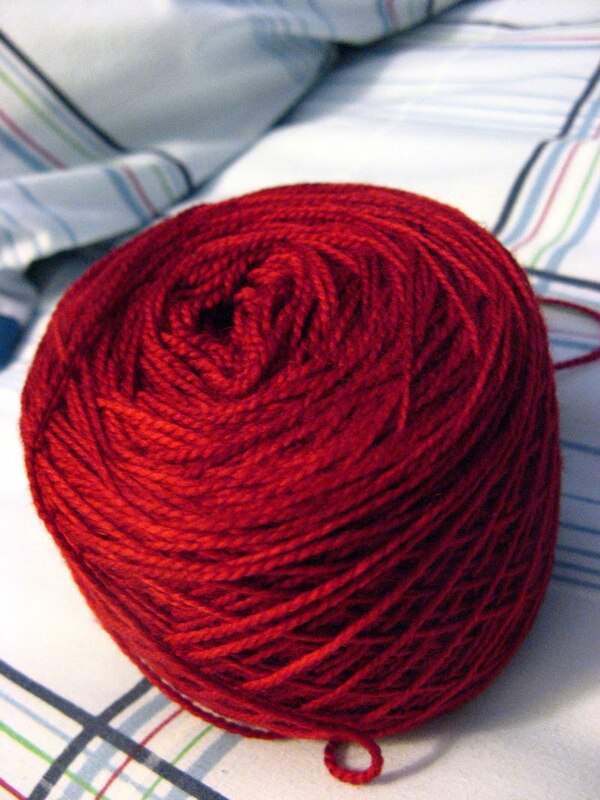 Socks made out of this yarn will be like fireworks for my feet. 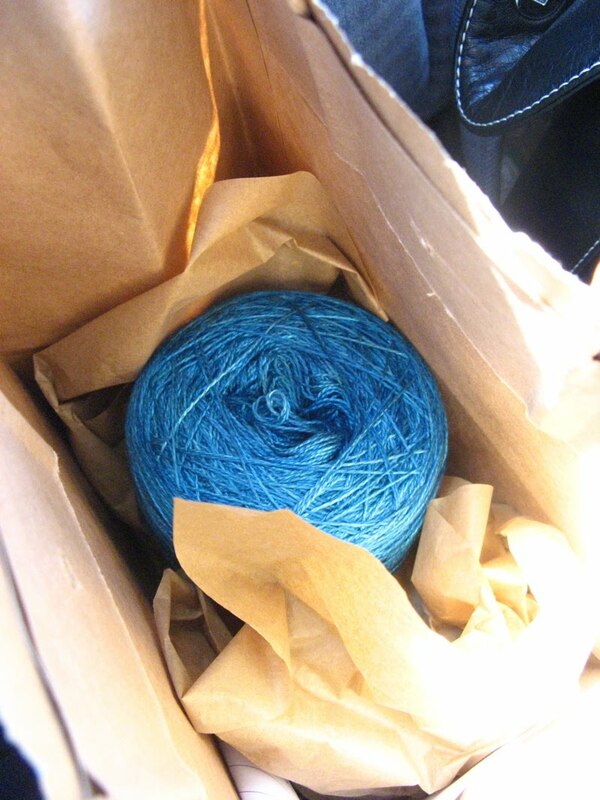 But then I went to Santa Cruz and found this yarn. And it said, "Look at me. I am a completely different red. I am the color of lipstick and Louboutins and cherry-flavored candy." It's from an indie dyer in Oregon, although the name escapes me and the yarn itself is back in Seattle, waiting for my return. Color is something that I get stuck on. 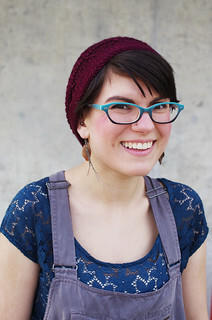 The attention to color and design is something that I really appreciate about Japan - whenever I go, there are season-themed stationary kits, cotton fabric hair flowers, crocheted lace scarves in a thousand different shades of pink or grey, dangly kimono-inspired earrings of yellow, pink, and orange. The cup that I drink coffee out of in the morning is brown clay with a wash of dark blue dripping down one side. The coaster that I put said mug on is shaped like a cat, navy with red whiskers. The sky is pearl grey in the morning after it rains, some roof tiles on my walk to school are cobalt blue instead of brown or terra cotta, and packaging for bath products is usually white, pink and baby blue. It's nice that no matter where you go, color is a constant. 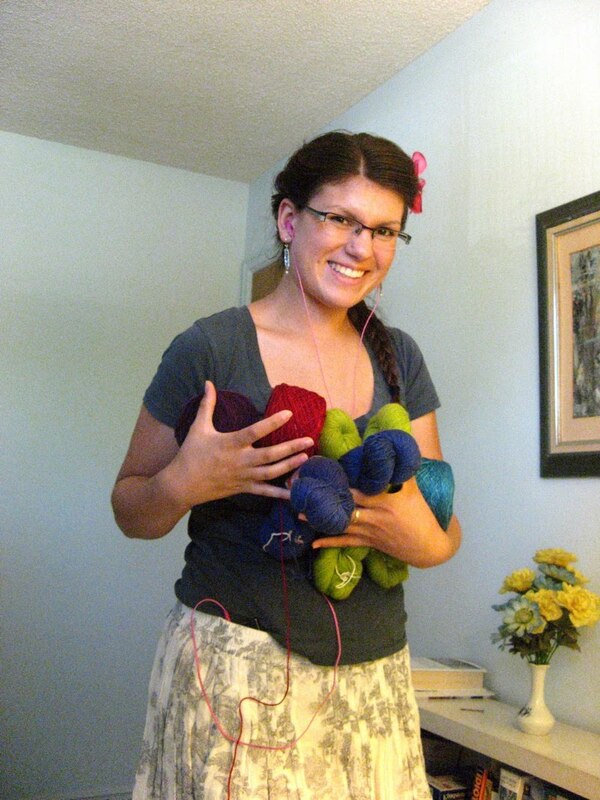 And it helps that I brought a little of my own for good measure. Handmaiden Silk Lace in an amazing, Balinese ocean turquoise. Hopefully it will become Laminaria or some other pattern like it. And lastly but not leastly, I got more cashmere on my trip out to Los Angeles about a month ago - Jade Sapphire Mongolian Cashmere in colorway Green Apple. At first I thought it would be overkill to knit another Miralda, but after her tragic disappearance, I can't think of a better contender to fill her shoes. On a side note, I can't believe that another week of school is almost over. The days have been full with knitting and class and studying, and the nights full of knitting and eating and socializing (and more studying). Friday I'm planning to go out for karaoke, Saturday I'm making traditional Japanese food at school, and then I might get to see a textiles exhibition out in Kyoto on Sunday. Waa! So busy! 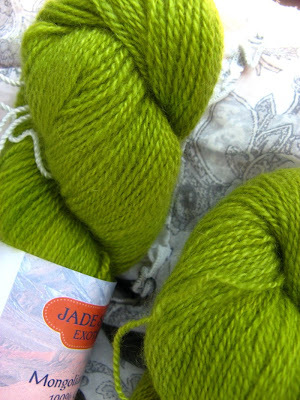 Oh so sorry you lost your shawl- I do LOVE the green cashmere though! And the posts from Japan are so fun. Japan is a country I have always wanted to visit and for years a cousin of mine was a bank translator who lived in Tokyo (she's back in the US now so I guess I missed my chance!) and she loved Japan-- anyway it is fun to get to see the country through your photos and blog posts.